Karli is a fitness professional who puts her experiences with anorexia out in the open in order to help others heal. 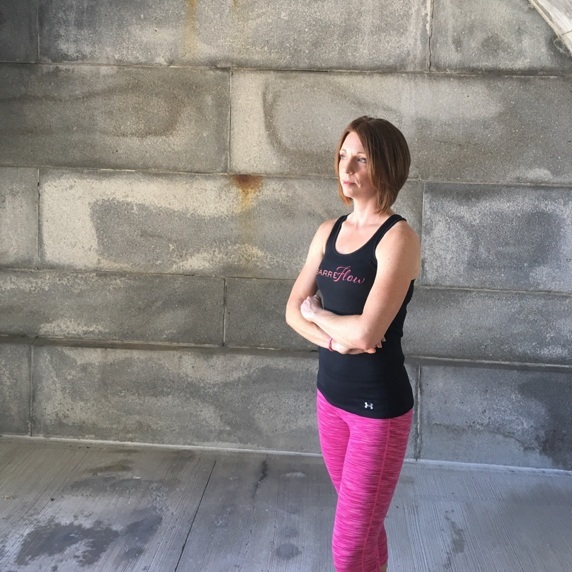 While Karli did see some outpatient treatment professionals, none of them seemed to work for her, because as she says, “nothing works if you’re still lying to yourself.” In her story she tells about her struggle with anorexia and how learning about the physical body and nutrition helped her in her recovery. In our conversation, Karli and I talk about why she believes someone is always in recovery, the mental and physical effects of an eating disorder, relationships in recovery, and how her ED made her a stronger person.